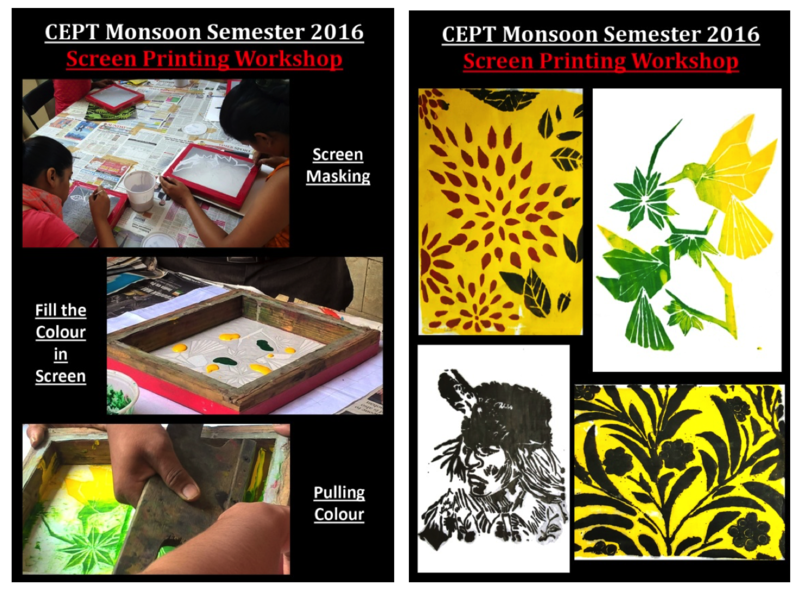 The Students of the World History of Art & Craft class visited IDEAL for a hands on experience in Screen Develop & Printing and in Block Making & Printing using Man made Woods. 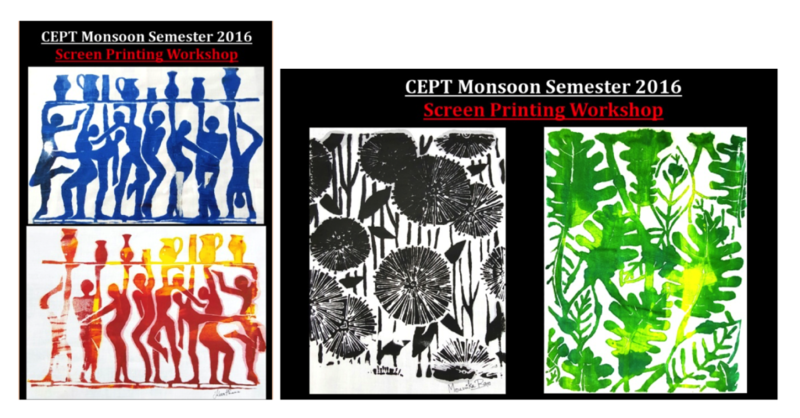 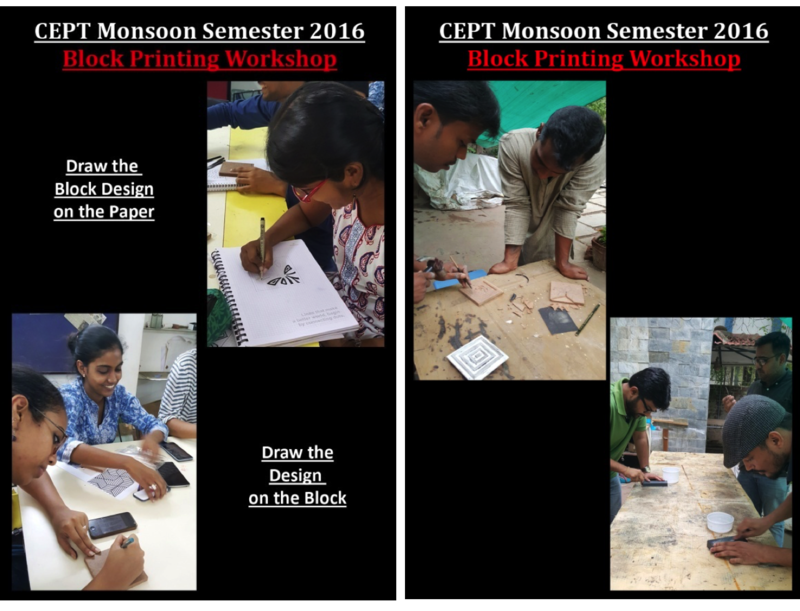 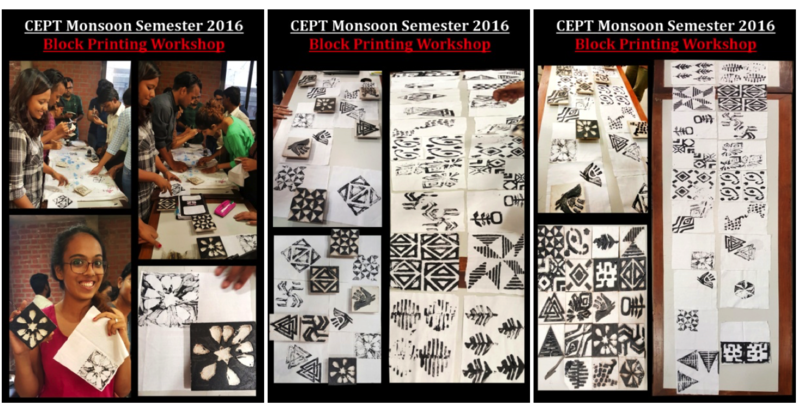 The History of World Art & Craft can taught by Asha Mandapa ma’am at CEPT, includes an exploratory can in blocks making using ‘Man – made’ woods. The students also did some exploratory work on Screen Printing.